I don't get it. Wat is it you speak of? when I saw it first time, I thought it's some kind of system. In game. As in Edge. 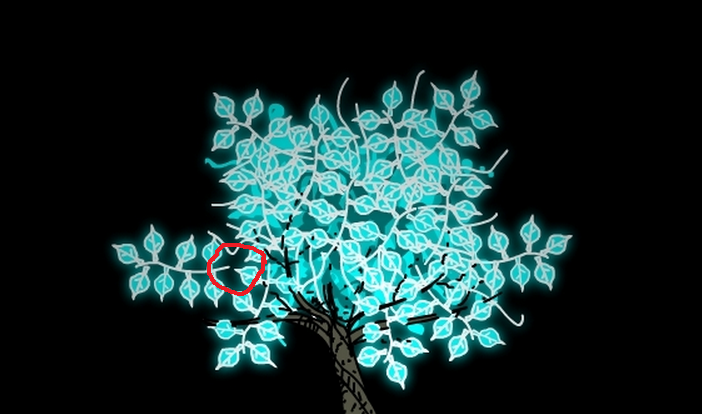 Someone probably already noticed but there is a floating branch in this tree. Did someone decipher what is written on Sub7's pictures?